Featuring members from Elvenking, Evenoire, and Sound Storm, Italy’s SHADYGROVE journey into our primordial and mythological past for inspiration. Like musical time travelers or aural archaeologists, they have trawled eras beyond most bands’ inspiration to create music from the soul…for the soul! Theirs is an acoustic heaviness that is truly original and special. It’s as though, like the myths and legends that inspire them, SHADYGROVE have always been with us, in the Celtic Otherworld, just waiting for us to look with our hearts rather than our eyes. 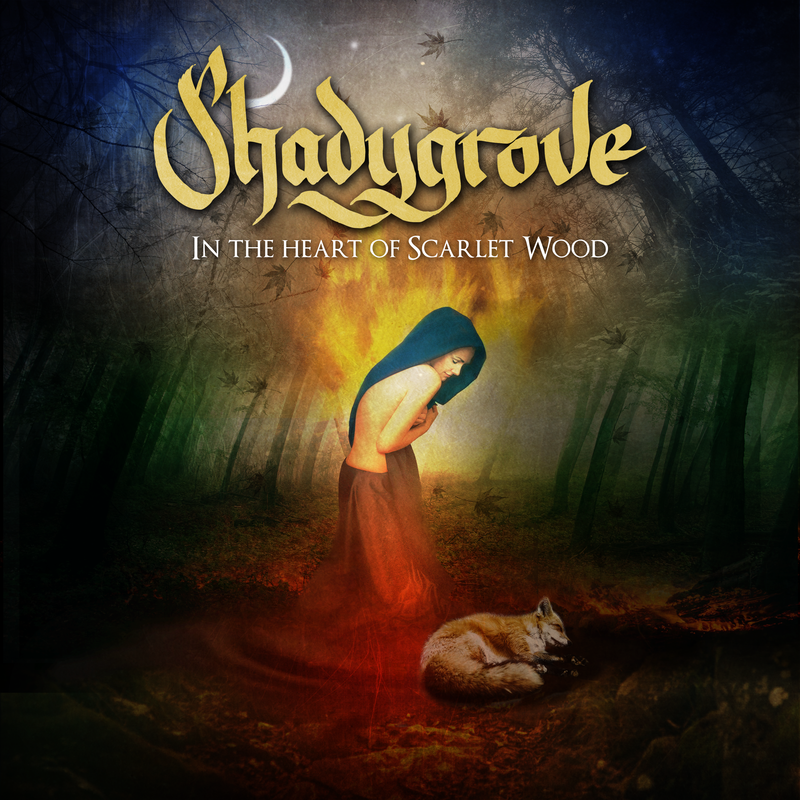 SHADYGROVE make music as fresh as tomorrow’s dawn. Fans of Blackmore’s Night and Loreena McKennitt will find much to love on their debut album “In The Heart of Scarlet Wood”. “In The Heart of Scarlet Wood” is set for release via Rockshots Records on April 6th, 2018 and available for pre-order here.